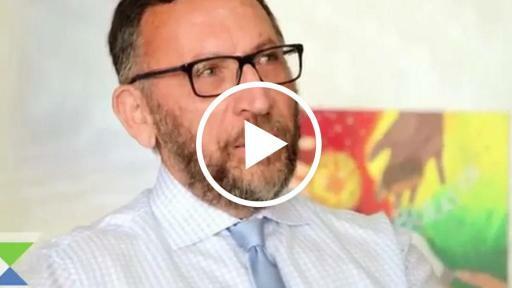 (Washington, DC) Philanthropy Lessons is a new video series and campaign produced by Exponent Philanthropy, the nation’s largest philanthropic membership organization. It shares wisdom from some of the industry’s most inspirational funders about what they have learned throughout their philanthropic careers to help others be more effective and efficient in creating change. 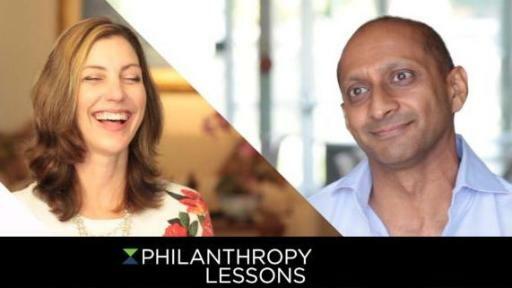 Presented in an accessible yet thought-provoking format, the Philanthropy Lessons series covers themes that apply across geographies, issues areas, and funder size. 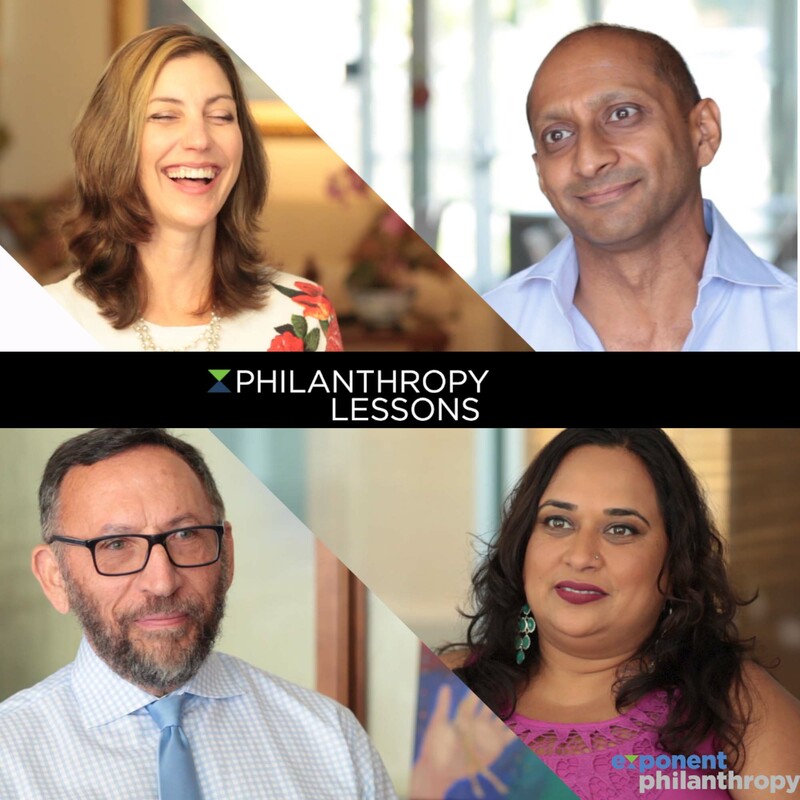 The nine-part video series launches with the first two themes: Philanthropy Lessons: The Many Forms of Evaluation and Philanthropy Lessons: How Do You Capture Hope? and will publish new videos monthly through June 2016. Funded by the Fund for Shared Insight and released in partnership with The Chronicle of Philanthropy, the campaign urges all foundations to share their philanthropy lessons for the benefit of others using the hashtag #MyPhilLesson and at philanthropylessons.org. For additional brand assets, please click here. Exponent Philanthropy is the country’s largest association of funders—more than 2,000 members strong—and the only one dedicated to serving foundations with few or no staff, philanthropic families, and individual donors. Our vibrant network has in common lean operations and a style of philanthropy motivated by personal passion, community needs, and the strong desire for better outcomes. We provide high-quality and cost-effective programs, resources, and connections that maximize our members’ dollars and time for the benefit of diverse communities and causes. Shared Insight is a collaborative effort among funders that pools financial and other resources to make grants to improve philanthropy. Shared Insight emerged from our belief that foundations will be more effective and make an even bigger difference in the world if we are more open—if we share what we are learning and are open to what others want to share with us, including grantees and the people we seek to help.